“Maybe I’m best called an experience designer,” says Michael. 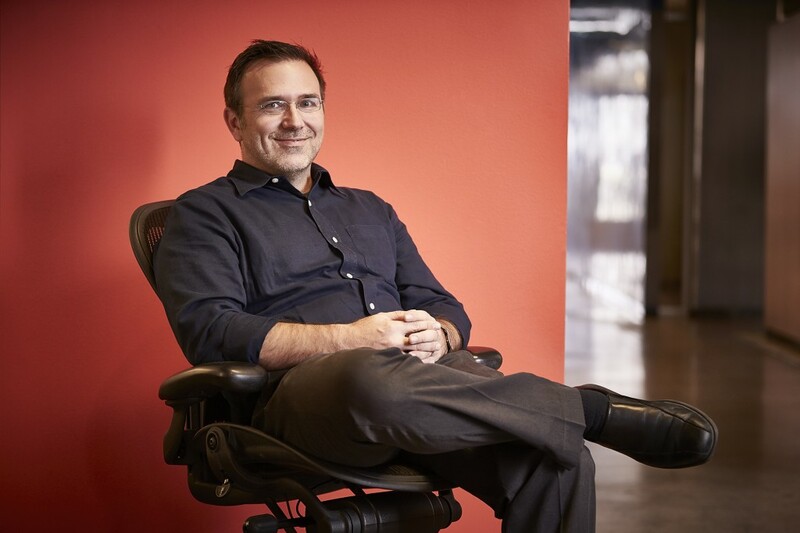 “While I love building things and creating something out of nothing, I focus on providing an optimal experience for the people who will use the space.” As the director of design in Dallas, Michael works collaboratively with our project teams in a variety of market sectors. His first job out of college was designing international retail/mixed-use spaces, but he soon realized that many important decisions happened after the formal design phases ended. Beck’s collaborative design and build approach is a perfect match. As he notes, “While it sounds cliché, I love collaboration. That extends to clients, because without them you don’t get great projects, and to all the members of our project teams.” Michael is an active member of ICSC. Outside of work, he is a board member for Holy Cross Christian Academy. The proud father enjoys teaching his three daughters about the “expansive cool world they live in.” Having studied in Barcelona, he’s a culé (FC Barcelona fan).